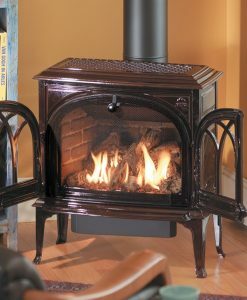 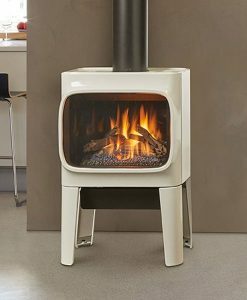 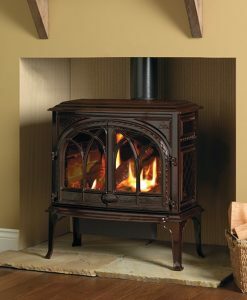 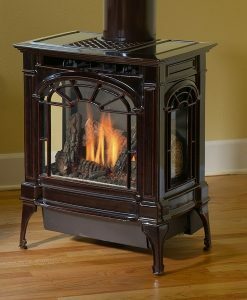 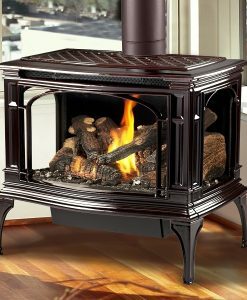 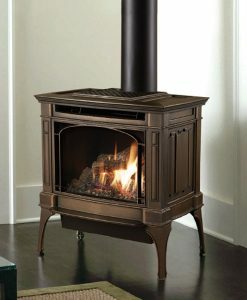 As rugged as the wilderness waterway that bears its name, the Jøtul GF 300 BV Allagash presents the perfect union of efficiency and beauty. 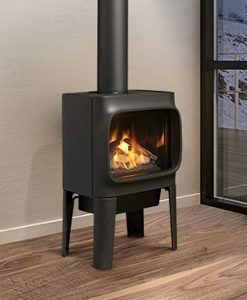 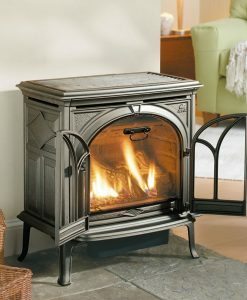 Fueled by the quiet durability of our revolutionary new cast iron and stainless steel burner – the JøtulBurner™, this stove is created to endure. 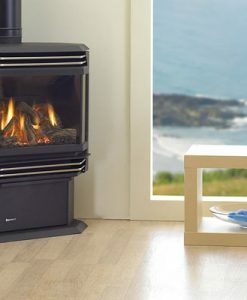 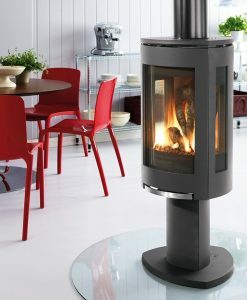 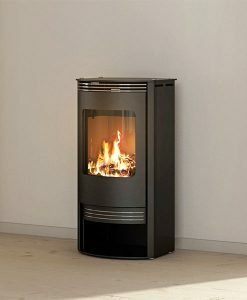 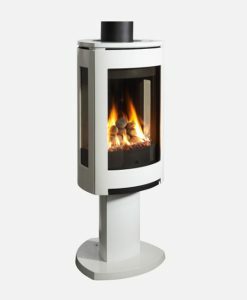 Incorporating Jøtul Heat Fin™ technology for optimum heat exchange and with a 50% heat turn down capability, the Jøtul GF 300 BV Allagash fulfills the heat requirements of a variety of living spaces.